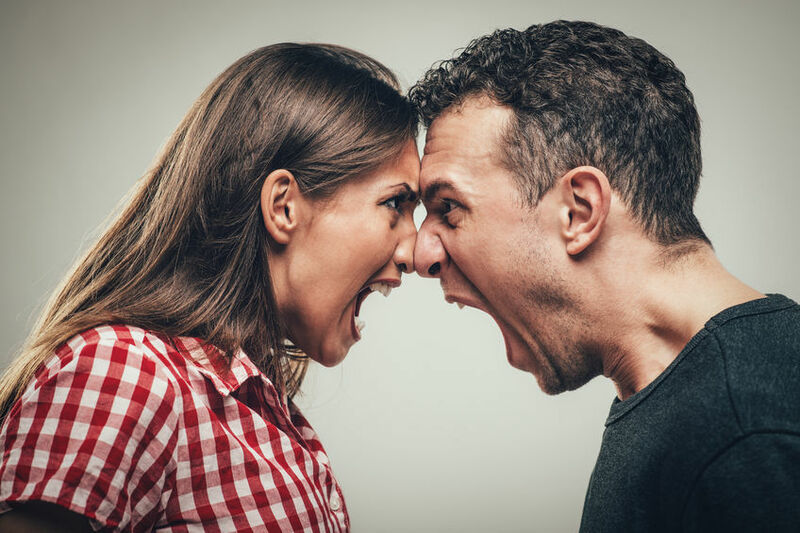 54245068 – angry young couple shouting face to face. Previous Post 54245068 – angry young couple shouting face to face. Next Post 54245068 – angry young couple shouting face to face.